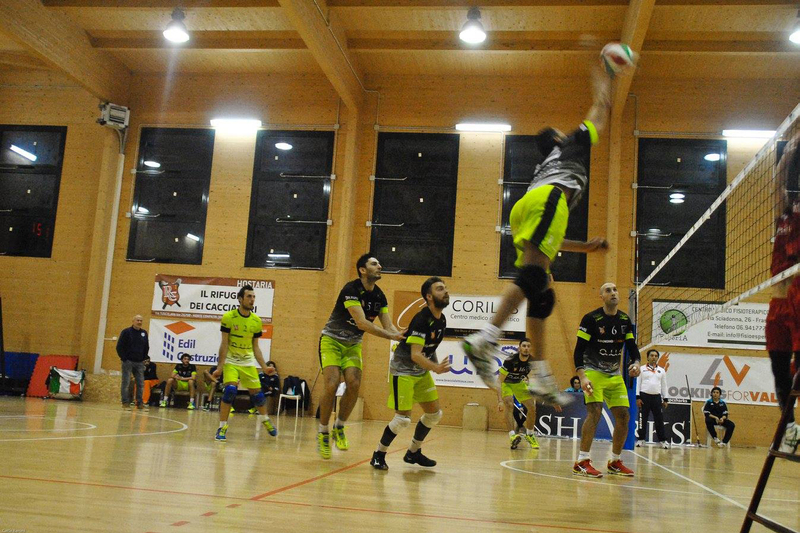 L4V supports many associations through donations, volunteering, and the organization of events. 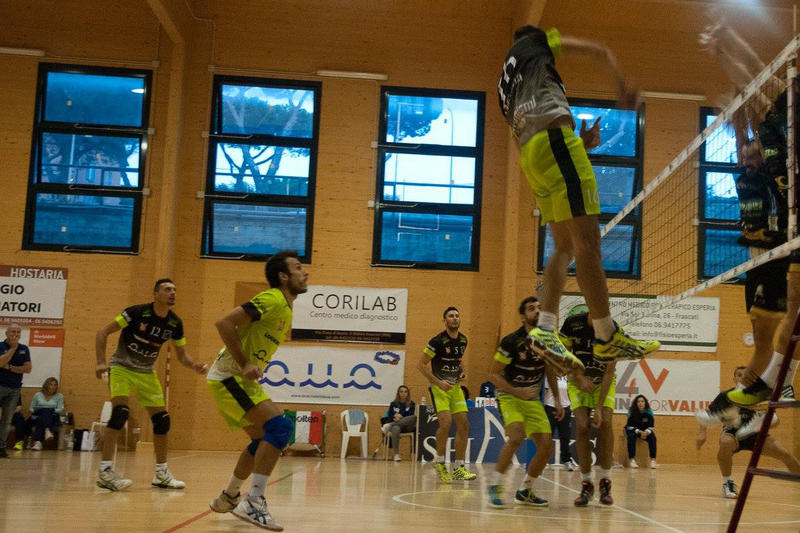 The company is also a Sponsor in the sport sector. 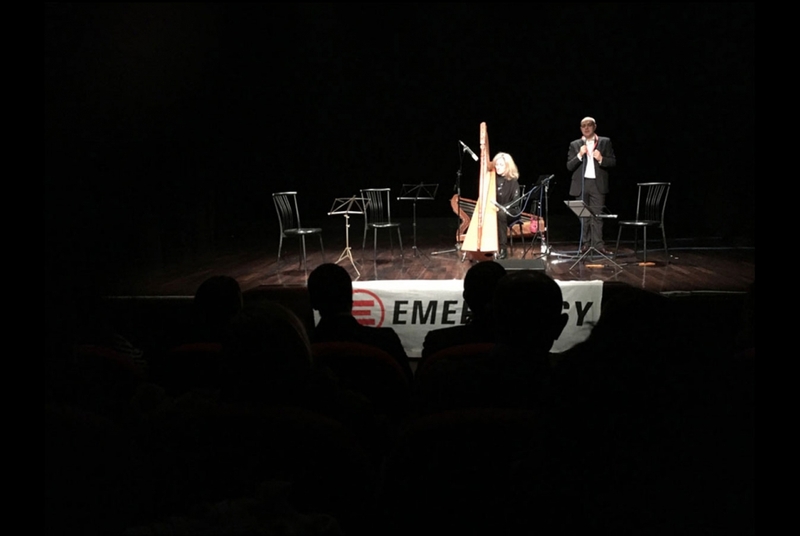 Emergency is an Italian association both independent and neutral. It was born in 1994 to offer high quality and free medical and surgical treatments to war, mine and poverty victims. 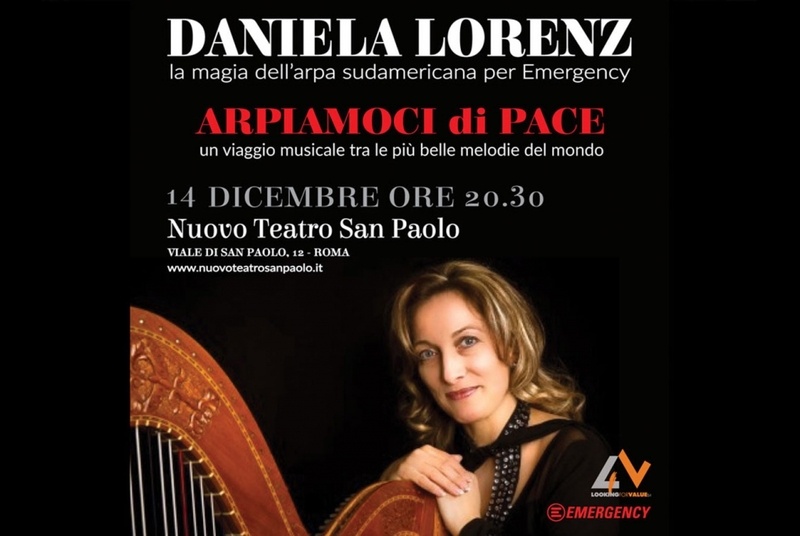 L4V supports the Emergency campaigns and it was sponsor of the event “Arpiamoci di pace – La magia dell’arpa Sud-Americana” whose L4V and Emergency’s revenue was donated to build the Salam Centre, a cardiac surgery hospital in Sudan. 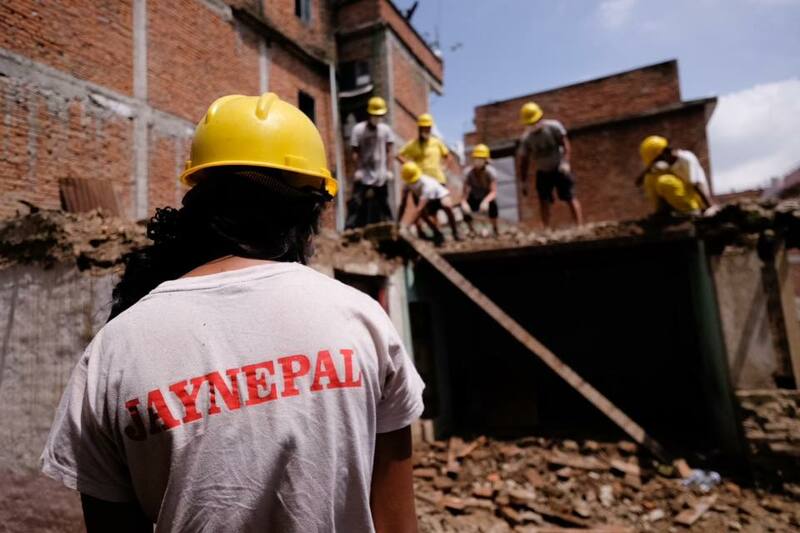 Jay Nepal is a humanitarian association that has always been committed to action. 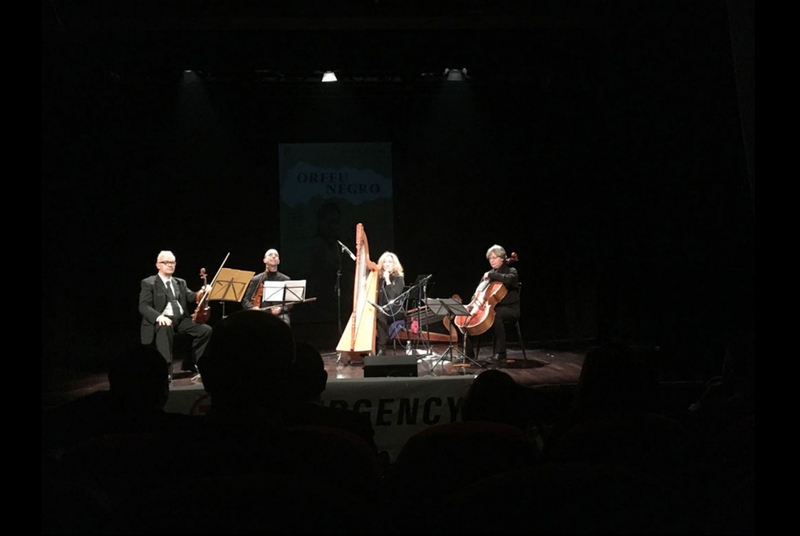 It is an apolitical group, independent from religion, which operates as a volunteer in order to provide concrete aid and post-quake recovery to the populations in need. 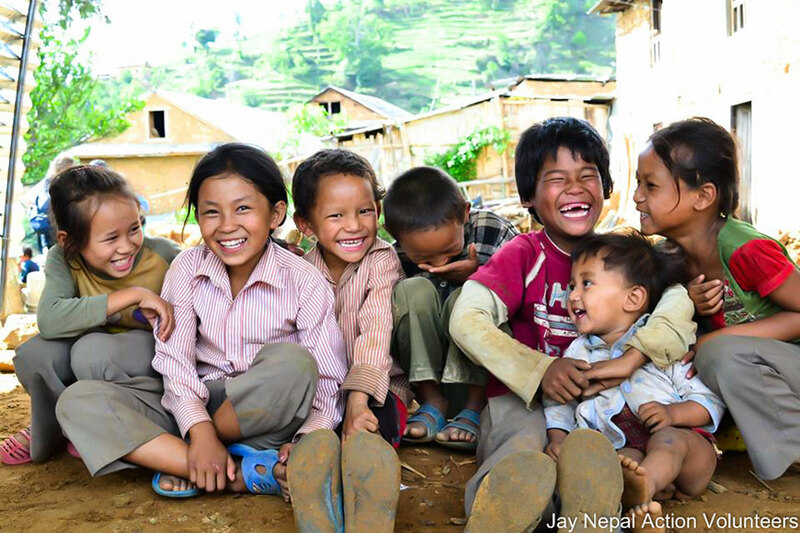 The results achieved by Jay Nepal have caused a positive reaction from Nepalese people, and they also have increased the awareness of the importance to commit and act among the new generations. 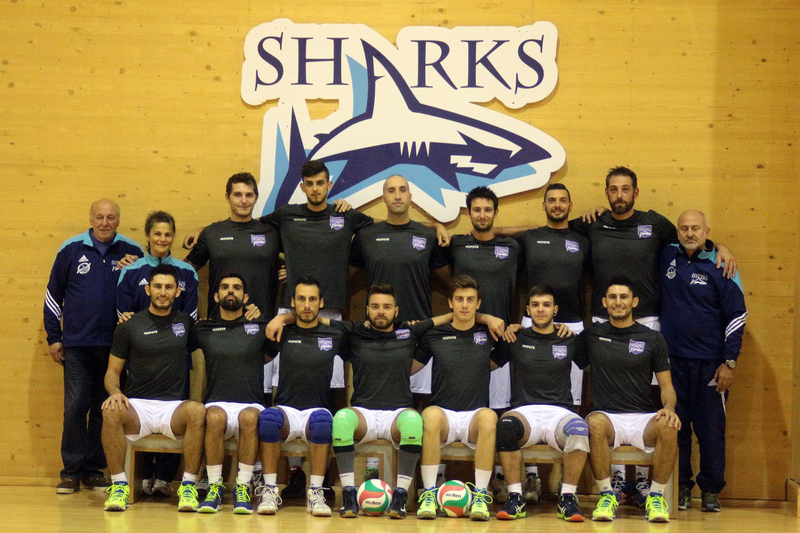 L4V is sponsor of the volleyball team ADS Monteporzio Sharks. 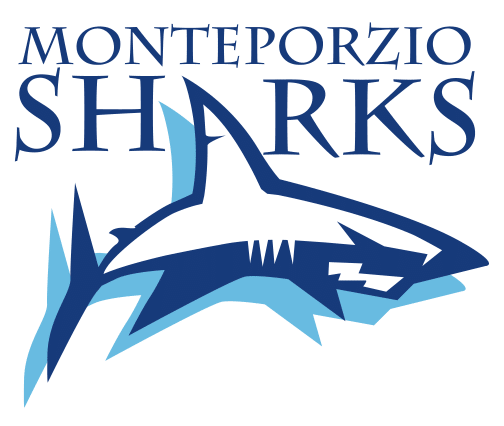 The team was born in 2008 and it plays in the B2 category for Monte Porzio Catone. 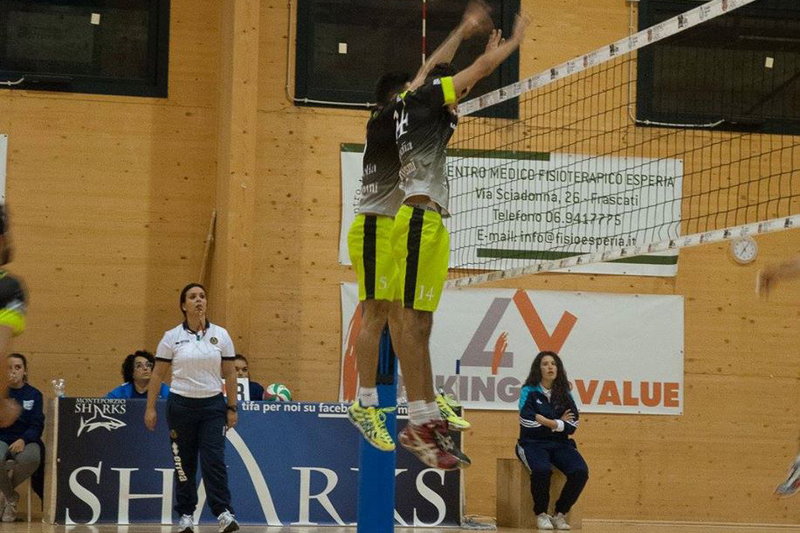 Their main activity is promoting Volleyball offering courses to children and young people thanks to coaches are among the most expert and qualified of the territory. 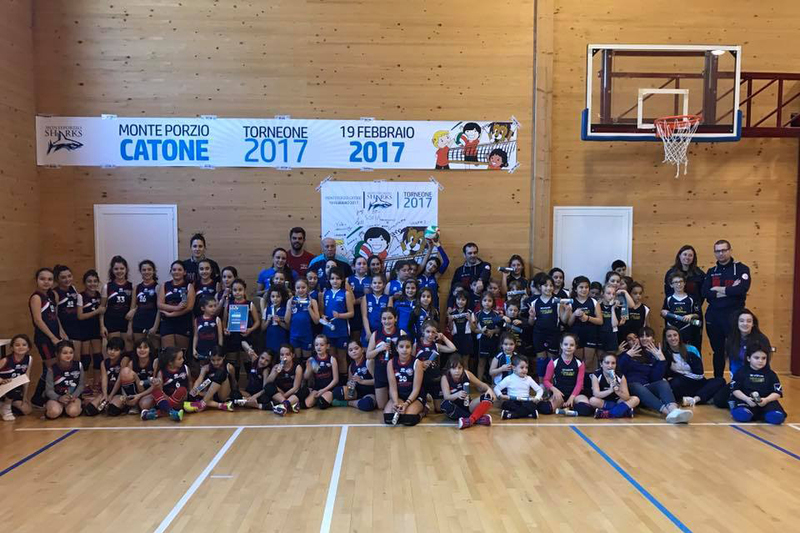 They are also very suitable to develop the talent of children who start playing, and of young people who want to reach excellent results.